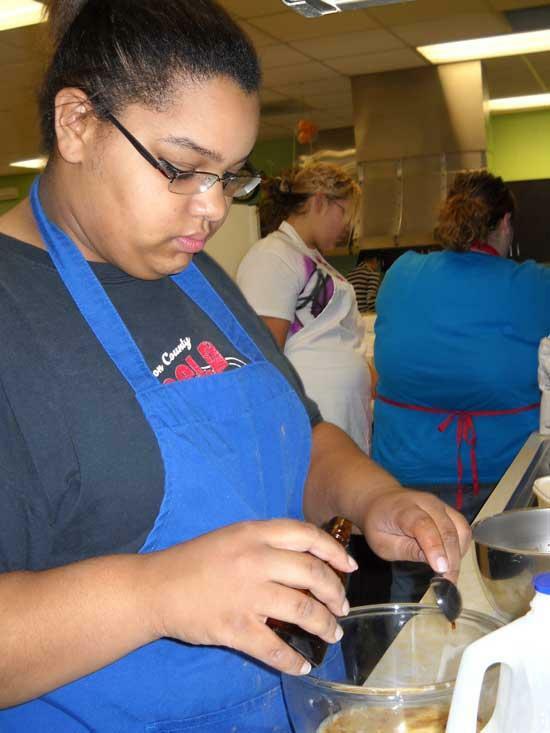 FCCLA student Kassandra Price will be among those attending the convention. CCHS Family, Career, and Community Leaders of America (FCCLA) will be holding a road block October 16 and 17. All money collected will go toward paying for transportation for their upcoming trip to Washington, D.C. in November. Students will attend a National Convention as well as tour our Nation's capitol. FCCLA students are also having a bake sale. You can find them at the Dollar General Market and Piggly Wiggly.